Causeway Coast and Glens Borough Council's tourism team is running its next World Host training session on Tuesday 5th February. The workshop is aimed at those in the hospitality and tourism industry who want to enhance their customer care skills and improve the skill set of their workforce in order create a positive visitor experiences across the destination. With the 148th Open coming to Portrush in July, it will also include specific information about golf tourism. 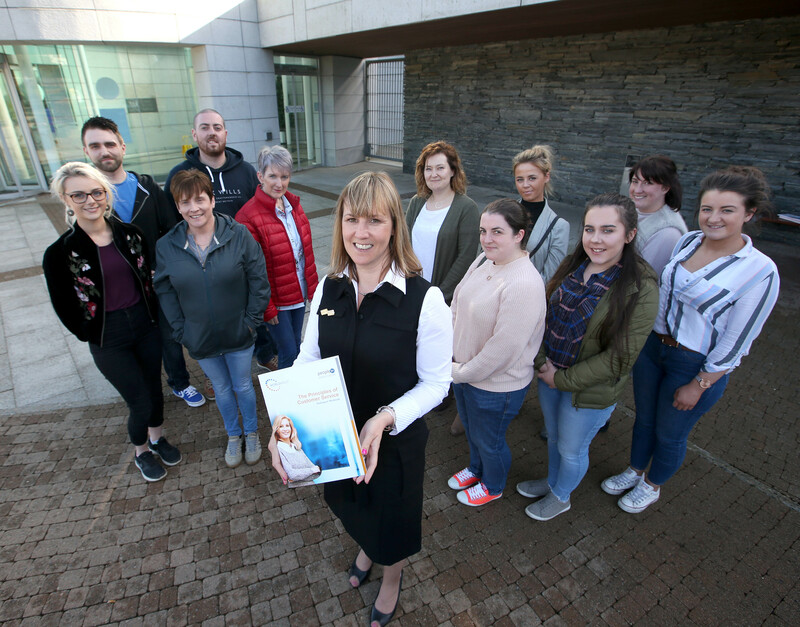 The full day course on the Principles of Customer Care will run from 9am - 5pm in Roe Valley Arts and Cultural Centre in Limavady. Causeway Coast and Glens Borough Council has subsidised 50% of the cost so the training fee is £15 per person including lunch and refreshments. Everyone who completes the training will receive a certificate which can be displayed in your premises as a sign of your commitment to providing the best customer service. Numbers are limited and places will be allocated on a first come, first served basis. 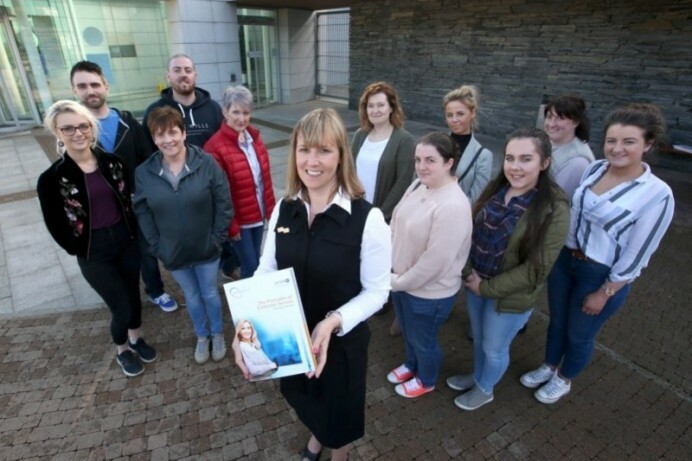 Vicky Stevenson, Causeway Coast and Glens Borough Council’s Tourism Trade Engagement Officer and World Host trainer, who will lead the Principles of Customer Care course in Roe Valley Arts and Cultural Centre in Limavady on Tuesday 5th February.